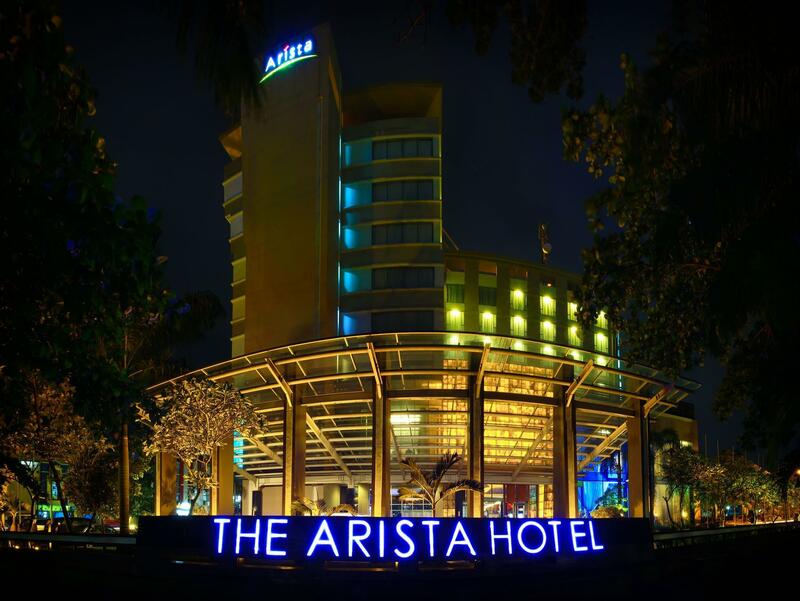 The Best Skip Hotel is located in Palembang making it one of the best hotels to stay at while in town. 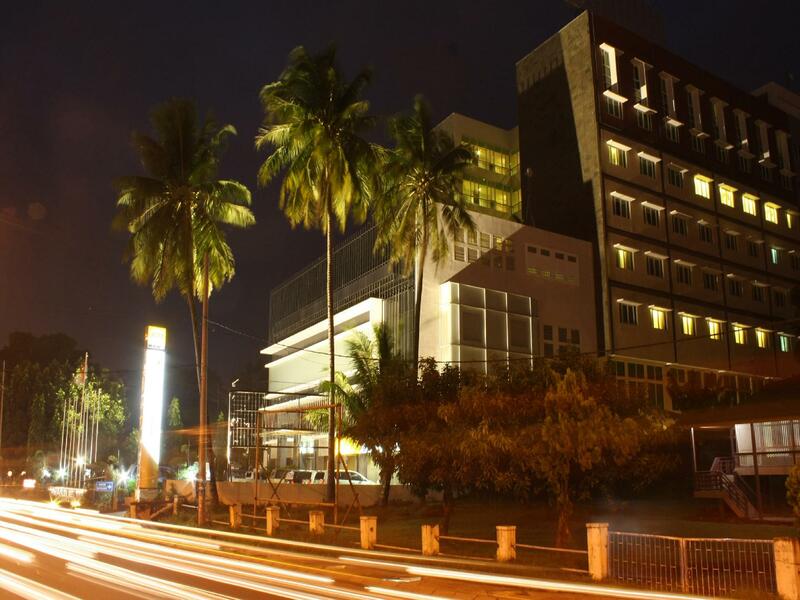 The hotel provides all the amenities that today's travelers desire in all of its 30 rooms. 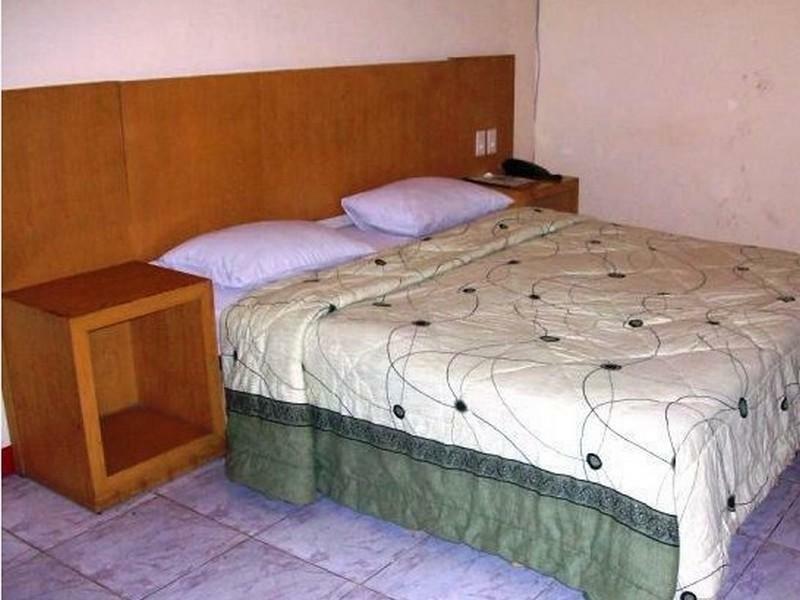 All of the guestrooms are replete with air conditioning, desk, internet access (wireless), internet access, television, shower, satellite/cable TV, complimentary bottled water. 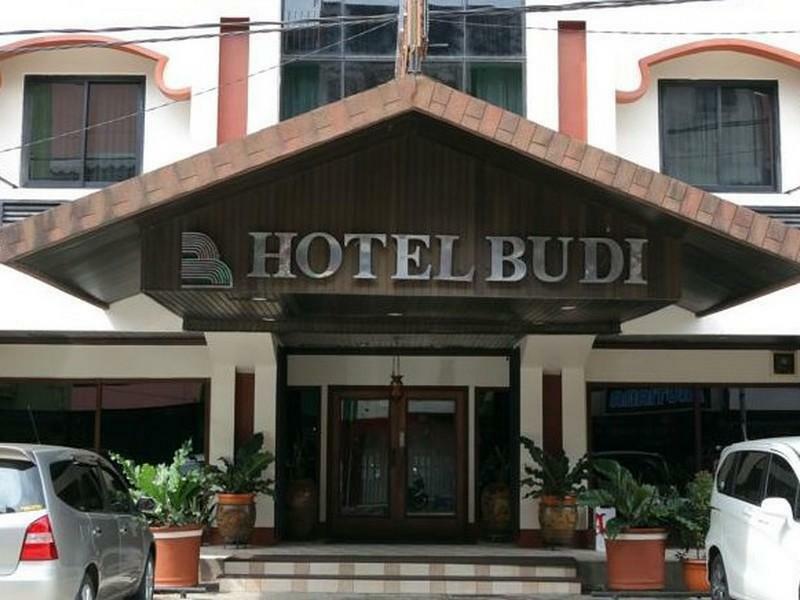 This beautiful Palembang accommodation provides 24hr room service, coffee shop, laundry service/dry cleaning, meeting facilities, restaurant to suit all guests' utmost convenience. Leisure and sports facilities available on the hotel's property comprise massage. 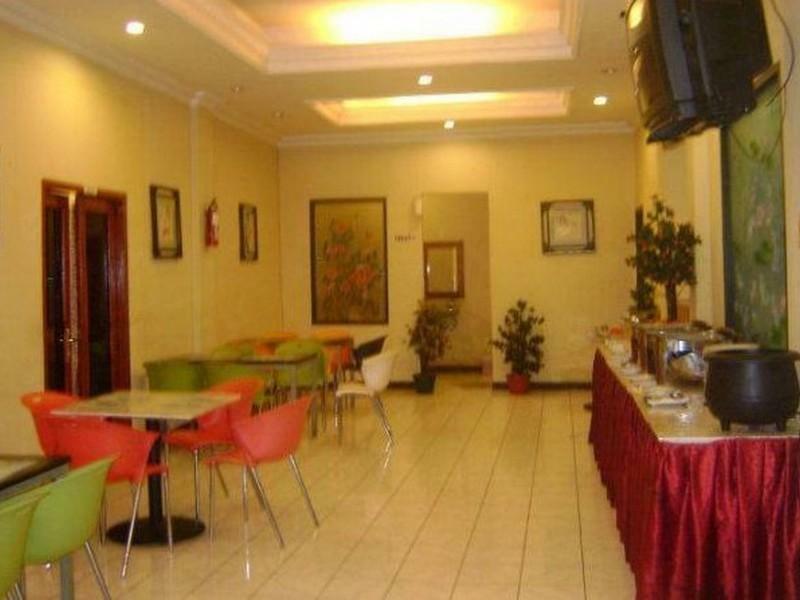 These top-class facilities are complemented to excellent services to meet the needs of visitors to Palembang. 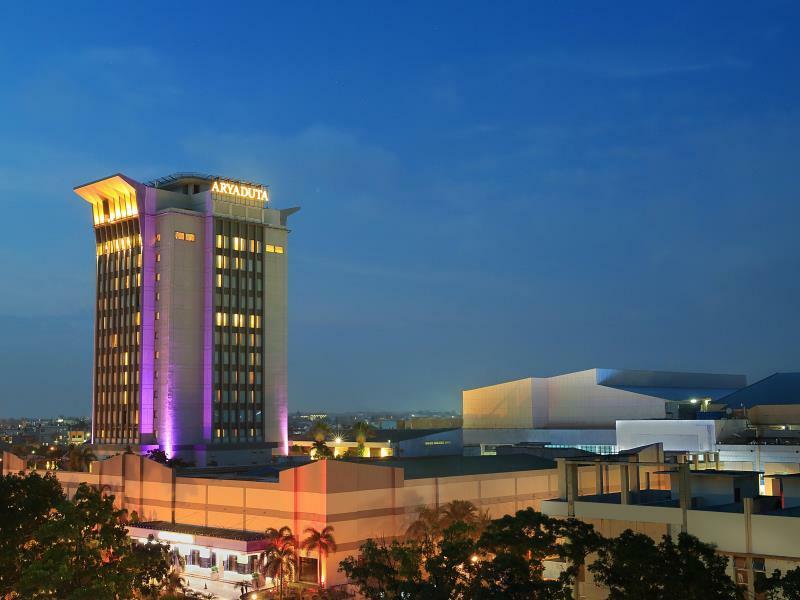 Make your reservation at the Best Skip Hotel Palembang now by selecting your chosen dates of stay and submitting our secure online booking form.